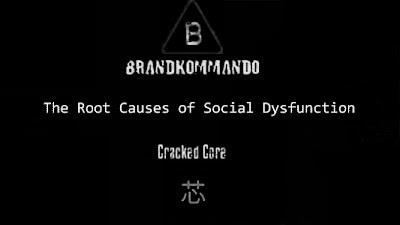 This product of collaboration between two experimental/industrial musicians - Cracked Core (Russia) and Brandkommando (Poland) - is one of the most interesting noise/PE albums of the last year, and the first release I'll post here in this year. 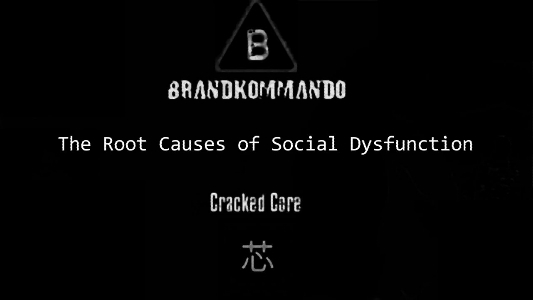 AFAIK Brandkommando is known for his laconic manner of speech, so I'll follow his example and be brief: it's very noisy release. Much more noisy than any of the solo works by Cracked Core.